Between the historic inventory shortage, intense competition and rapidly rising prices, navigating the Charlotte real estate market in 2018 was a real challenge for buyers. For that very reason, the vast majority of home buyers partnered with real estate professionals for their home search. According to the 2018 Profile of Home Buyers and Sellers from the National Association of Realtors, 87% percent of buyers purchased their home through a real estate agent or broker. The main reason? Buyers wanted an agent to help them find the right home for them and their families (52%). I can’t tell you how many times I receive calls from buyers who ‘just found’ a listing that I had on the market (or another agent had on the market) that has been under Contract for over a week. Savvy buyers understand that full-time, high-producing real estate agents have their fingers on the pulse of the local market. 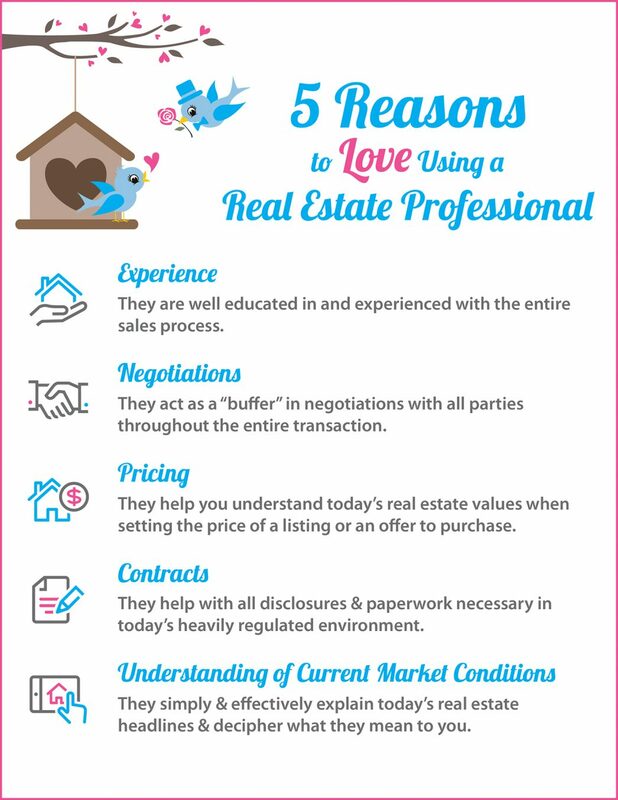 © Debe Maxwell | The Maxwell House Group | RE/MAX Executive | CharlotteBroker@icloud.com | Why Do I Need a Real Estate Agent? How to Know if You’ve Found the Real Estate Agent of Your Dreams! Whether you’re buying your first home, or selling one in order to move up to the home of your dreams, finding the right Realtor® to help you on your journey should be your first step! Look for a broker who guides you with the ‘heart of a teacher’ and keeps your goals top of mind. Let’s get together to chat about all the ways we can make your dreams come true! *Thanks to Keeping Current Matters for providing content/topic, infographic and video for this article. Hiring a real estate professional to guide you through the process of buying or selling a home can easily be one of the best decisions you’ll ever make. The Right Realtor® is there for you – to help guide you through the entire process – from the prep work to explaining the process from start to finish, explaining the Contracts, negotiations and pricing (both when making an Offer or establishing the right price for your home). One of the top reasons to hire the right Realtor® is their understanding of your local market and how the conditions in your neighborhood will impact your experience…and your bottom line. Read how to get the best out of your Realtor® when you’re buying or selling a home. Real estate technology has made giant strides over the past few years, allowing home buyers to search for properties online.  As well, this technology is giving home sellers the perception that they have the ability to research their home’s value and even accept offers to purchase their home conveniently online. Are you a homeowner who is thinking about selling your home on your own? Ask yourself these three questions before you follow the inclination to go it alone. Your home is an investment and you should protect it – just like in a traditional selling scenario, you could be leaving money on the table if you accept the first Offer. Consider an opinion from an experienced real estate agent who is familiar with your neighborhood and the local real estate market. Also take note of home improvements needed to be made as well as those that have been done. These projects are not considered in online evaluation tools – but, an experienced real estate agent will know what each improvement will bring as far as your return on investment (ROI). Who will represent me and my interests? When you choose to use an experienced, full-time agent, your interests and your investment, can be better protected. Real estate agents can offer guidance on more than just pricing but, on contracts, paperwork, negotiations and much more. When selling on your own, you are representing yourself and therefore taking on all the work AND the liability that goes with it. How quickly will I sell my home? Your home may very well take a few more days to hit the market, which can include additional days for staging, needed renovations and repairs. As a real estate professional, I’m here to guide you through the ‘preparation’ stage so that you will have a much more successful sale. Your speed of sale once listed, is based on a variety of factors including location, available buyers and how motivated you are. A seller’s agent can help you understand the process, point out unnoticed faults of the property before going on the market and negotiate fair contract terms, all while helping you accomplish your goal of selling your home quickly. Thinking of selling your home on your own? Let’s talk first! Call or text me at (704) 491-3310 – or email me at DebeM@remax.net.